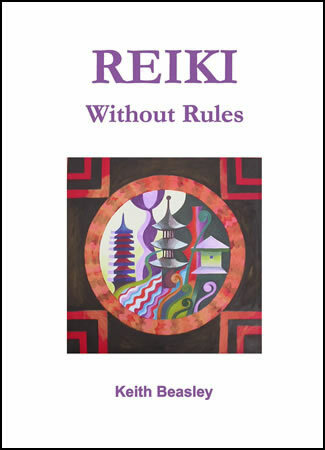 At last a book about Reiki that takes it out of therapy rooms and into the real world! In this empowering book Keith, a Reiki teacher since 1996, encourages and enables you to allow Reiki to guide to, not just in your Reiki treatments, but in life itself. Based on his own practice and use of Reiki to help him through major life changes and on the wonderful experiences and probing questions from his students over his years teaching, Keith brings a refreshing new view of Reiki to anyway interested in healing or personal growth. Free of jargon and focused on integrating Reiki into your day-to-day activities and challenges, this book also includes many powerful visualisations and guided meditations to support your Reiki practice.